More than ten years after the series’ Famicom debut, director Toru Hagihara fully integrated exploration and RPG elements into the traditional linear, gothic action-platforming of Konami’s Akumaj? Dracula (Devil’s Castle Dracula) series. 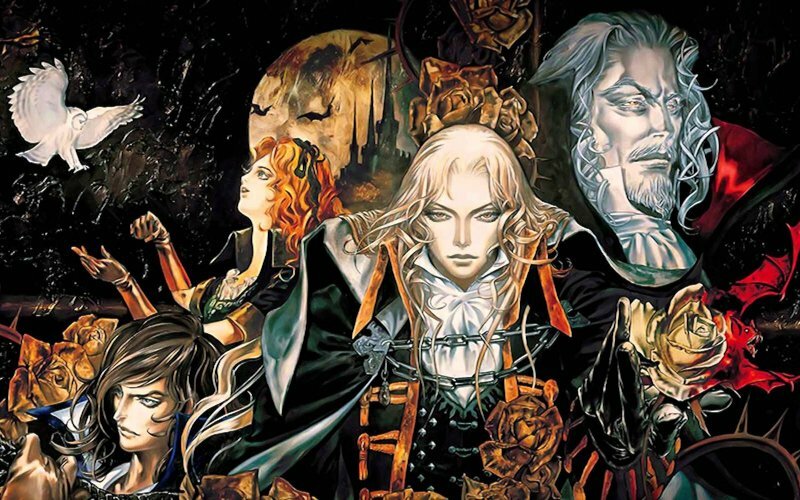 The result was one of the most celebrated 2D titles of all time: Castlevania: Symphony of the Night. Leon, Josh, Karl and special guest Andi Hamilton of Midnight Resistance go out this evening for pleasure, while the night is still young.